Strides in technology and computational power in the past decade have been sending waves of entrepreneurial disruption, disintermediation and digital innovation to various industries, and the financial industry and markets are no exception. Burgeoning financial technology, also known as Fintech, companies have been reimagining the methods and tools consumers use to manage, save, and spend money; these companies’ data-driven culture embrace big data, analytics, cloud computing, and machine learning. 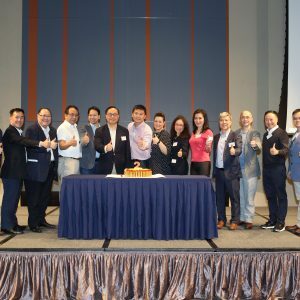 According to a recent Forbes article by Chance Barnett, fintech startup investments are quantified at US$12 billion in 2014, quadrupling from US$3 billion achieved just a year ago. Fintech covers lending, payments and money transfer, as well as in wealth management and trading. Lending Club and Prosper have been two of the most popular peer-to-peer lending companies to have emerged as a result. Their operation is similar to that of matchmaking websites, where it will match best of fit savers with correspondingly appropriate lenders. In doing so, consumers and small businesses can lower the cost of their credit and enjoy a smoother and faster experience relative to traditional bank lending. The originality of such companies lies in their sophisticated data-mining and analytics techniques, where such a firm samples data from a wide array of information ranging from social media profiles to GPA scores, in addition to conventional credit-scoring methods, when assessing its borrowers/lenders. In both investment banking and fund management, Fintech quietly changes their practices by utilizing algorithms or algos (i.e. computing logics or a kind of artificial intelligence) to seek out lucrative opportunities from complex data analysis and mathematical models. 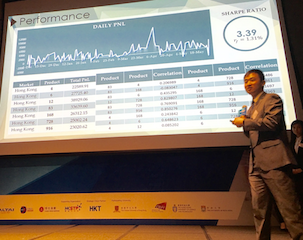 High frequency trading is a typical example of algo trading that finds profit opportunities in 0.5 second to a few seconds. As of 2012, high frequency trading takes up about 50% of US equity trading volume. Some estimate that more than 60% assets of investment funds are currently handled by algos. 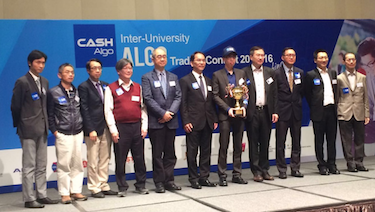 In order to prepare CityU students for this promising career trend, City University partnered up with CashAlgo, a Hongkong-based financial firm, and three other universities, including HKU, CUHK and HKUST, in holding an inter-university algo trading contest in 2016. 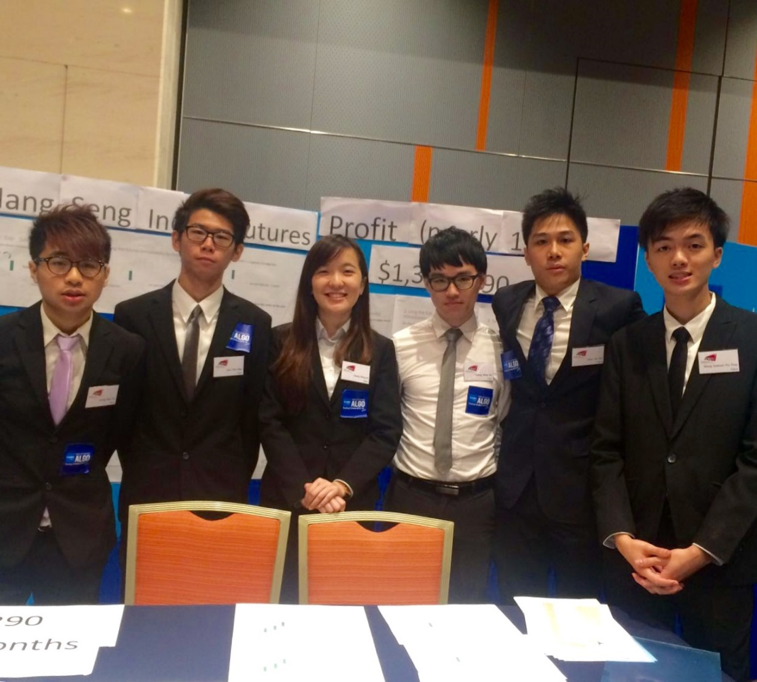 Over 240 university students participated in the competition. 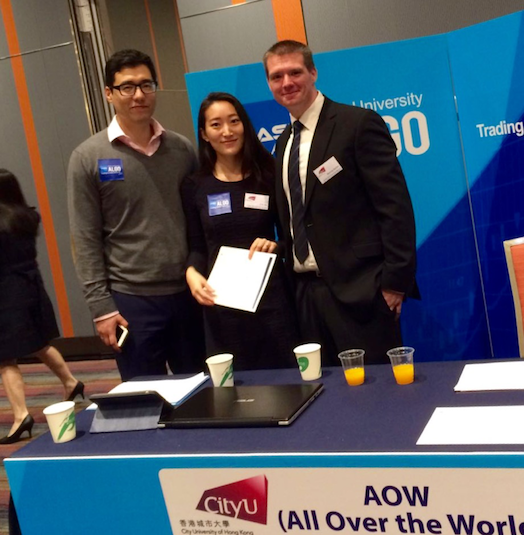 CityU had 120 participants, whom were provided training workshops covering Python coding, seminars on algo strategies and sharing by algo experts from the industry. 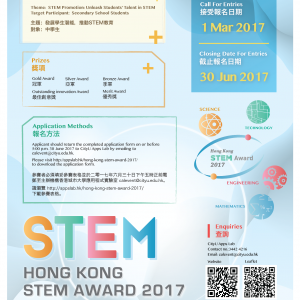 On March 20, 2016, the award presentation of the contest took place in Science and Technology Park in Shatin. 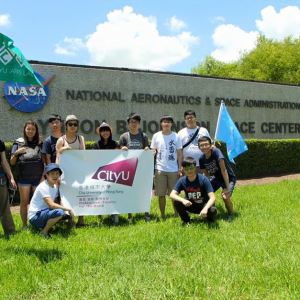 It is encouraging that CityU had three teams achieving outstanding performance and included in the finalists of the contest. An algo strategist or engineer should be strong in both coding and financial knowledge. 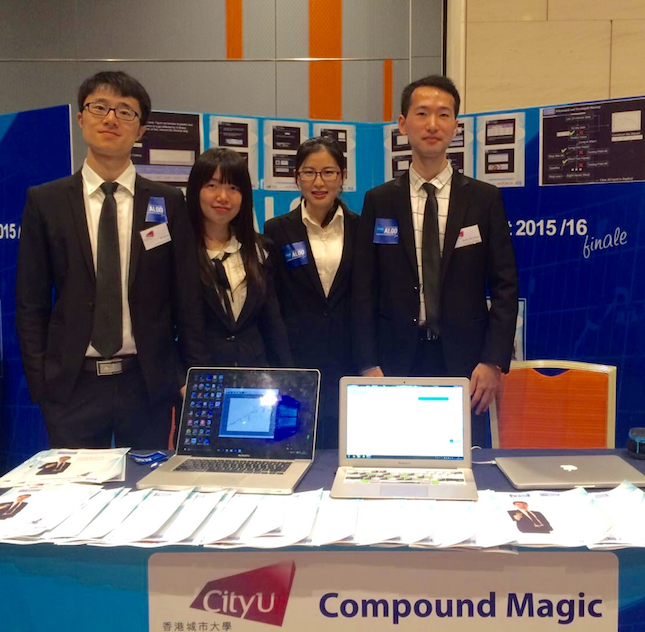 We wish that CityU students could better prepare themselves for the trend of Fintech.